Crianlarich is a small picturesque village in the glen of Strath Fillan which is a gateway between Loch Lomond, the Trossachs and the Scottish Highlands. It sits halfway between Glasgow and Fort William. Nestling at the foot of mountains such as Ben More and Cruarch Ardrain, it is popular with hillwalkers exploring the hills and footpaths of Strathfillan and Glen Falloch. By road it is accessible via the A82 and A85. 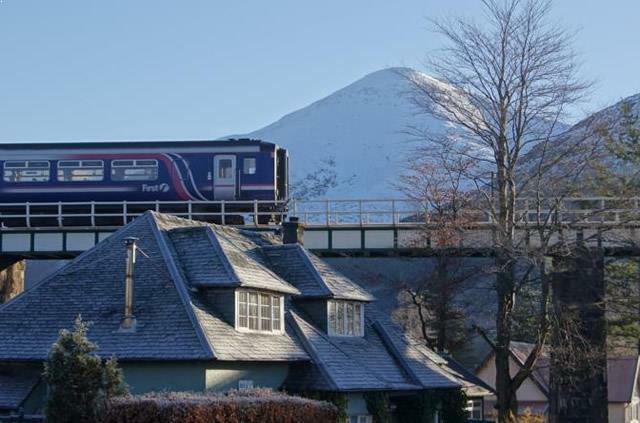 Crianlarich train station is on the West Highland Line and was recently voted the most scenic railway in the world. The West Highland line officially ends at Fort William to the north, northwest the train runs on the Mallaig line crossing the well known Glenfinnan Viaduct where Harry Potter was filmed. The BEST WESTERN The Crianlarich Hotel is a well-appointed 36 bedroom, 3 star hotel in Scotland and is uniquely located within easy reach of Glencoe, Loch Lomond, Loch Tay & Killin and Oban & the Western Isles. 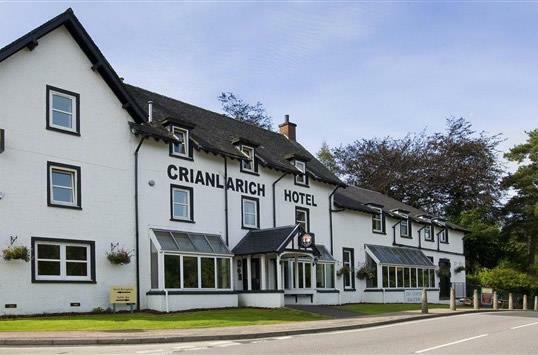 Glenbruar House is located in the heart of the charming highland village of Crianlarich which itself sits at the mid point of the West Highland Way walking trail. This historic house offers a year-round refuge for walkers, munro-baggers and visitors of all kinds. Three day music festival with artists and live bands. Also workshops and sessions throughout the village over the weekend. Traditional Highland Games with music, dance and sports. Clan gathering of the clans McLaren, Stewart, McGregor and McNabb. The 12th Callander Jazz and Blues Festival. Various venues.